Wait! Don’t throw out it out! Here’s a simple solution for how to rescue bread dough when you forgot to add the yeast. On Christmas Eve afternoon, a family member texted me in desperation. Yes, I’ve made this mistake a few times. I’ve also left out the salt (tastes boring), the sugar (not good for cinnamon roll dough), and miscounted the cups of flour I put into the bread machine. That mistake is easy to remedy when you open the lid to check the dough. Add more flour one tablespoon at a time until it looks right. 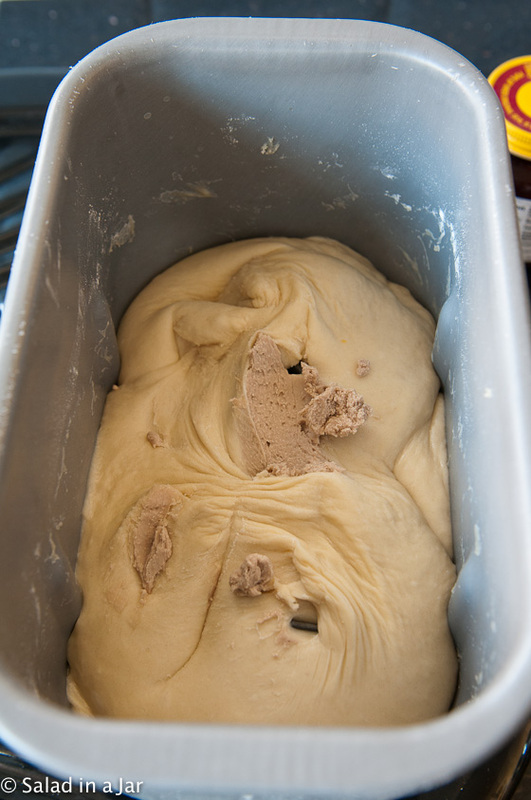 The dough should stick to the side, then pull away cleanly. 1. 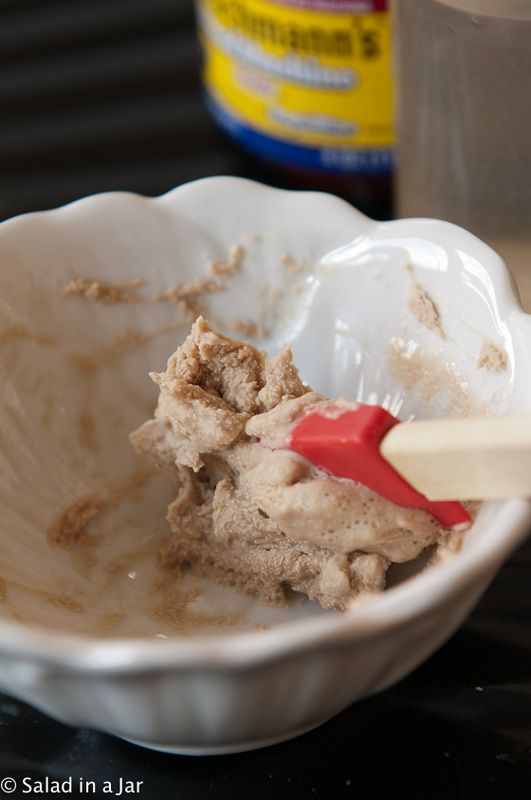 Measure the amount of yeast called for in the recipe and place it in a small bowl. 2. Add about 1-2 tablespoons lukewarm water to the yeast and stir until the yeast has dissolved. 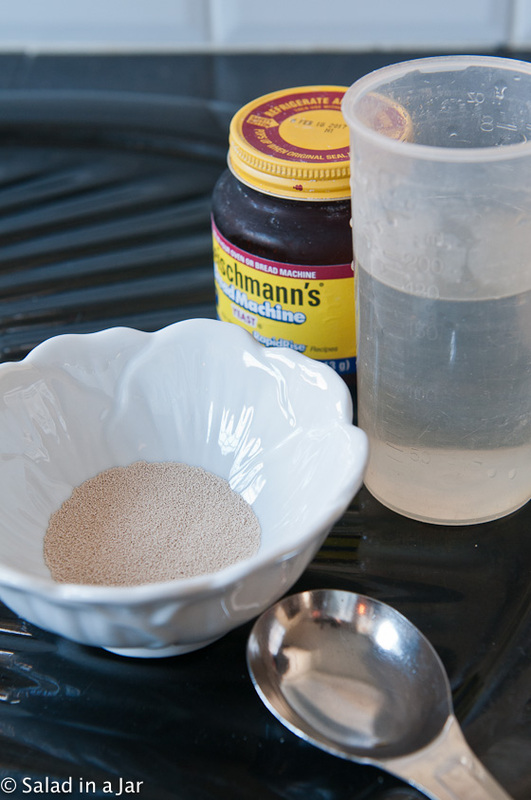 If yeast is too dry and won’t dissolve, add a few more drops of lukewarm water until it does. 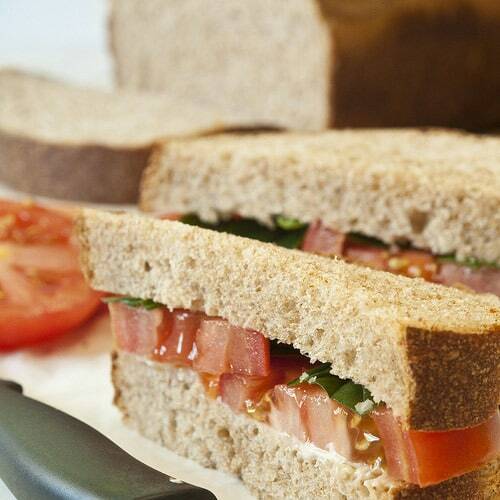 It should be a smooth paste with no undissolved granules of yeast. 3. 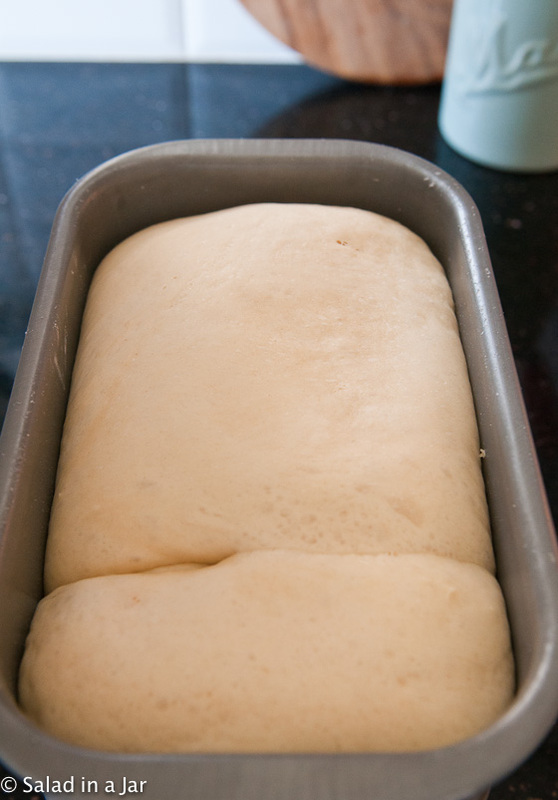 Add dissolved yeast to kneaded-but-unproofed bread dough. 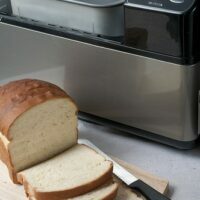 Whether you are using a bread machine or a large stand mixer, the directions are the same. 4. 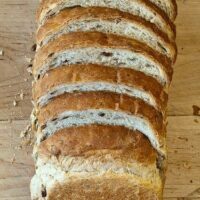 Now restart your bread machine on the dough cycle and allow to mix/knead. If the dough is now too sticky because you added the yeast/liquid, add flour 1 tablespoon at a time while the dough mixes until the dough sticks to the side, then pulls away. 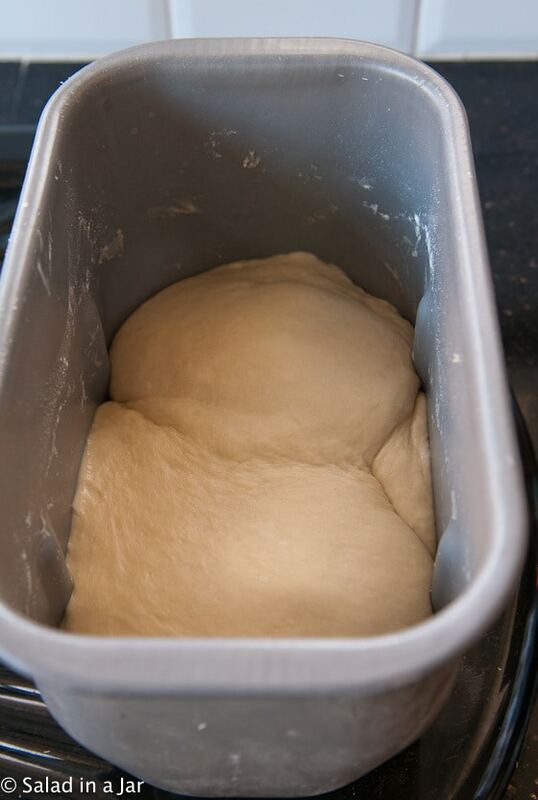 Keep mixing/kneading until the yeast mixture disappears and is completely incorporated into the bread dough. It is not necessary to redo the entire kneading process. 5. At this point, you can unplug the machine and remove the dough from the bread machine pan into a large mixing bowl. Cover loosely with a tea towel or shower cap and set in a cozy warm place to rise until double. Proceed with the original recipe. Bread dough after yeast was added and allowed to rise. Are you positive you forgot to add the yeast?? Has the date on your yeast expired? If your yeast is out of date, it may not work. Buy new yeast and try again using the solution given above. Did you kill your yeast? You may have killed your yeast if the liquid you added was too hot when the yeast contacted it. Proceed with the solution above and try again. Is the ambient temperature too cool? 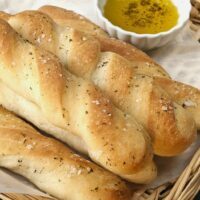 Posts Related to "How to Rescue Bread Dough When You Forgot To Add The Yeast"
Thanks so much for this post! I made a batch of my award-winning Challah dough for Thanksgiving dinner, the Sunday before Thanksgiving. My friends have been wanting to try my chalk, and have been drooling at the pictures on Facebook. I proofed the yeast after a planned rise in the fridge, and it was good. But it didn’t rise. A trip to Zkroger/Ralph’s was upsetting because they discontinued my tried and true vegan margarine! I really don’t want to experiment before Thanksgiving! I hate to throw it out, so I will try it. I know what you mean about experimenting at Thanksgiving. Hope your bread dough turned out good. It’s worth a try. 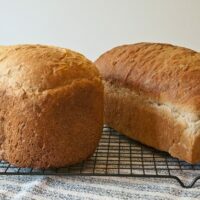 Just for anyone’s information: I forgot the yeast in a rye and wholewheat recipe using the breadmachine. Luckily I realised before the bake cycle. I just added the yeast, dry, straight from the packet, set it on the dough setting for 20 minutes, then popped it into a baking tin, left it to rise for an hour and in the oven for 50 minutes. It turned out perfectly. I’m sure it would have worked in the machine too. It’s good to know that this is a mistake that can be remedied, even though I haven’t made it . . . yet. I made three batches of cinnamon rolls over Christmas and they all turned out a bit different. Dough is funny that way. Yep, this was me! 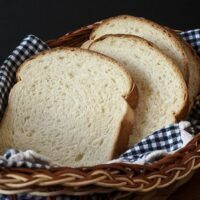 Thanks for documenting on the blog because I’m sure it won’t be the last time I forget the yeast! This is one of the few mistakes I have not made (yet). I probably would have just started over, but this is a great fix. Thanks! Thanks for posting this tip. I would have had a mini tantrum and threw it out. Now I know.